A couple weeks ago, we traveled from Kitchener, Ontario to Chicago, Illinois to attend the 2013 Chicago Blackhawks Convention. “We” included me, my husband Murray, and our friend Maddy, a devoted Blackhawks fan from New Brunswick who we dubbed our adopted-for-the-weekend ‘daughter’. Spending a couple of tranquil hours having afternoon tea wasn’t on the agenda for our hockey-themed weekend, but just before pulling out of the driveway to begin the nine-hour trek to Chi-Town, I dashed back into the house to make a quick search through my collection of Tea Time magazines; I was almost positive a recent issue had featured Chicago tea rooms. Not that we’d have time to stop for bite-sized crustless tea sandwiches, scones smothered in clotted cream and preserves, and a pot of Assam or Darjeeling, and probably not likely that my Blackhawks-loving travel companions would even be keen to fit such a civilized pit stop into the trip, but on the off chance it might happen (or the very good chance I’d have my fill of hockey talk after one day of convention-ing and be looking for something else to do! ), it seemed smart to be prepared with a few possible tea places to visit. After a quick search, I found the magazine (March/April 2012, Volume 9 – Issue 2, for any inquiring minds that want to know! 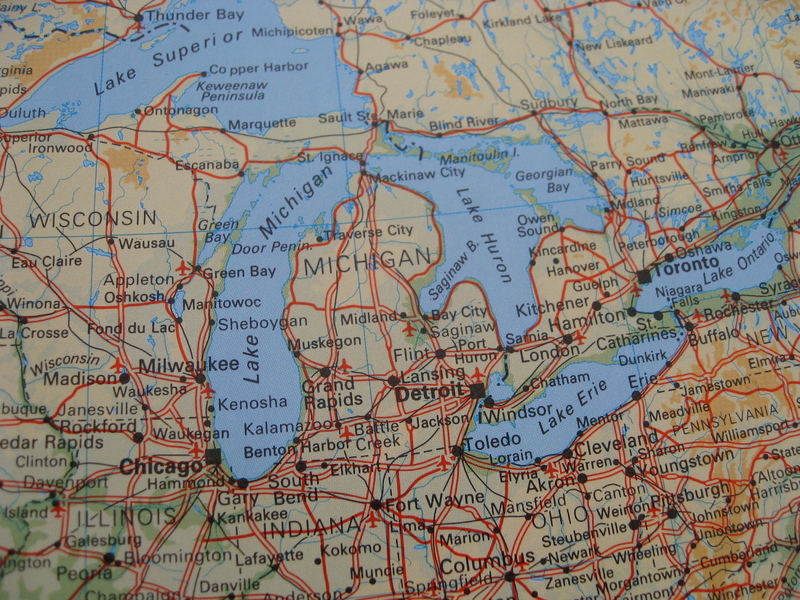 ), and we were soon en route to the Windy City! 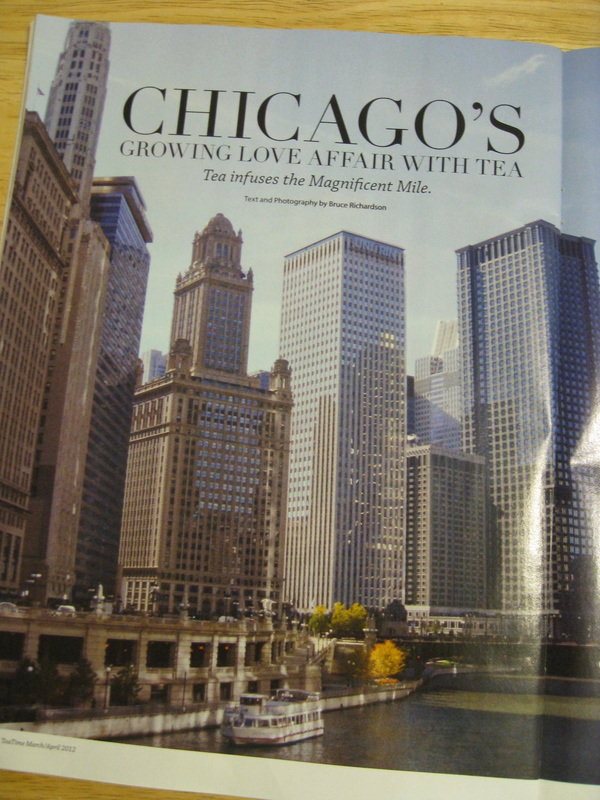 Bruce Richardson’s article in Tea Time magazine featured places to find a good cup of tea in Chicago. 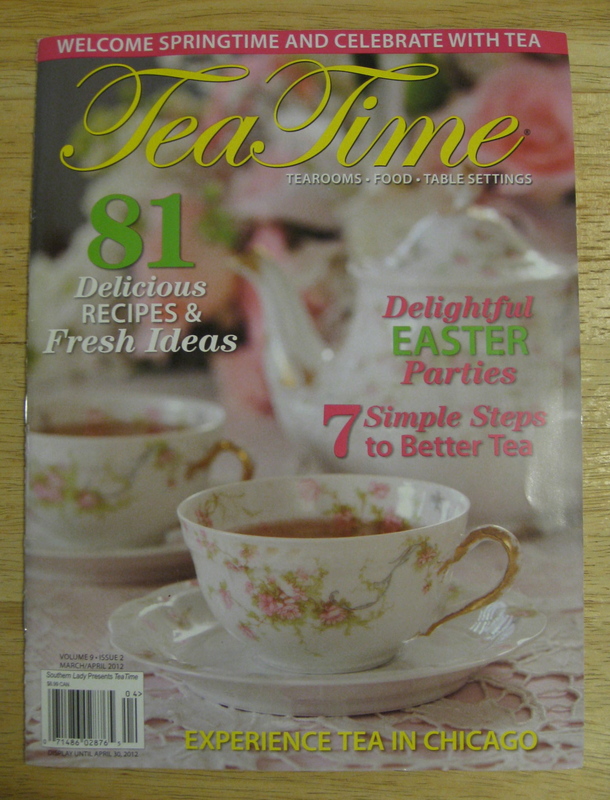 The article in Tea Time was written by Bruce Richardson, tea guru and author. He’d highlighted several places for afternoon tea that piqued my interest, including the Palm Court in The Drake Hotel (140 E. Walton Place). Tea is served there daily from 1 p.m. to 5 p.m. I tucked the notion of a visit to The Drake in the back of my mind. Well, maybe closer, say somewhere middle to front! About 700 km and a day later, we were in Chicago with a few hours to fill before heading to the Convention. And we needed to find a place to eat lunch! And I had a restaurant suggestion! The perfect storm for this tea lover! Glory be! My travel mates were game! Murray is a tea drinker, and he loves to eat! Afternoon tea usually provides more than enough food. Maddy had never experienced afternoon tea, but she was intrigued enough to give it a try. Within a few minutes, we’d made a reservation for 1 p.m., which gave us some time to explore the Navy Pier. The plan was that following tea, we’d head straight to the Blackhawks Convention. To say we were appropriately dressed for tea would have be a stretch. (As it turned out, two of us weren’t even appropriately dressed for the Convention, given that 99.99% of that crowd was wearing some form of Blackhawks logo-ed attire! As I owned nothing of the sort, at least I tried to fit in by wearing red!). Having been for afternoon tea many many times, I know it’s an occasion to wear something nicer than what we’d all donned that day. After arriving at The Drake, ascending the short staircase off the main lobby to the Palm Court where afternoon tea is served, being pleasantly greeted and shown to our table by the host, then opening our menus and seeing the Dress Code staring us in the face, I was grateful the host made no mention of our shorts, sportswear and beach sandals! 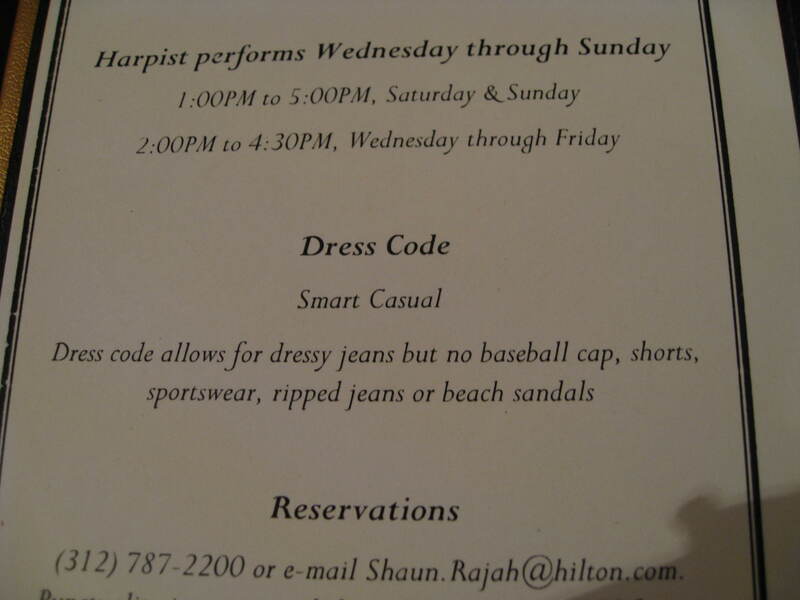 The Dress Code for afternoon tea is printed in The Drake’s menu. A little underdressed for afternoon tea at The Drake Hotel in Chicago. Had we been chastised or turned away for our attire, plan B was to go in search of a Chicago hot dog vendor! (Deep-dish pizza was on the menu for supper!). Since we were ushered to our table with not even a hint of disapproval by the Palm Court’s host, the three of us had a sheepish chuckle over our fashion faux pas, covered our shorts with our cloth napkins, tucked our sandaled feet under the table, and turned our attention to the tea menu! After choosing our teas, our server asked if everyone was okay with the sandwiches listed in the menu: egg salad, smoked salmon, roast beef, and tomato and cucumber. The typical format at a tea is a set menu, so everybody gets the same sandwiches, scones and sweets. At past teas I’ve attended, either when making the reservation, or just before the food is served, the question has sometimes been asked if there are any allergies to be aware of, but this was more than that, the server explained. This was also an opportunity to request more of one type of sandwich if we weren’t partial to something that was being offered. Nice touch, I thought! 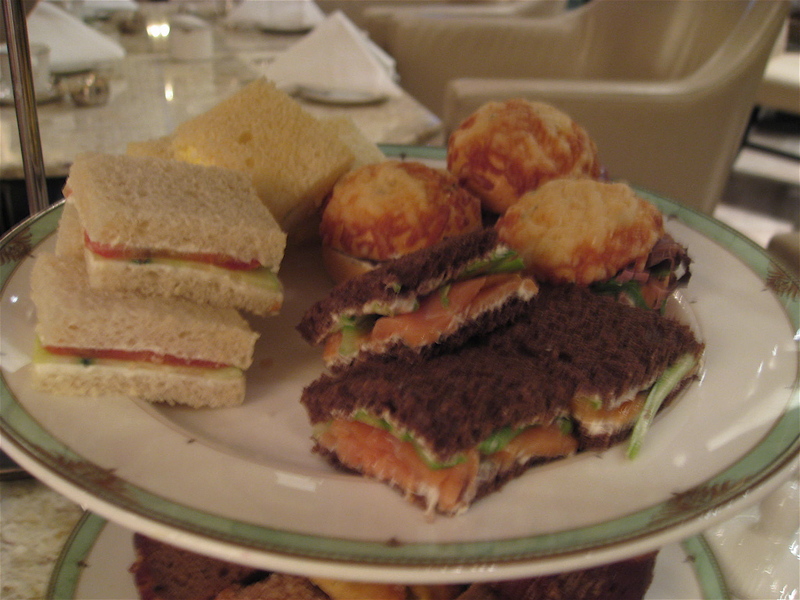 The sandwich plate served at afternoon tea at The Drake Hotel in Chicago featured four types of sandwiches. 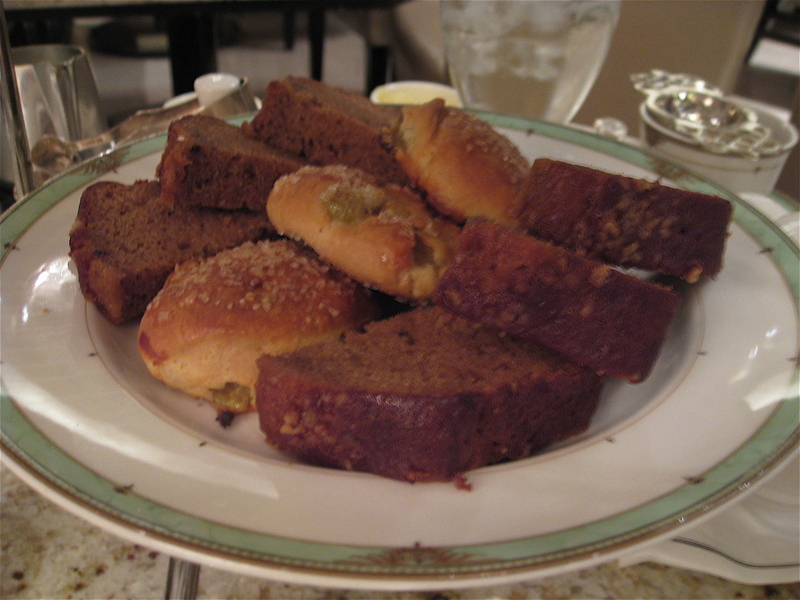 Scones and banana bread were served at afternoon tea at The Drake Hotel in Chicago. 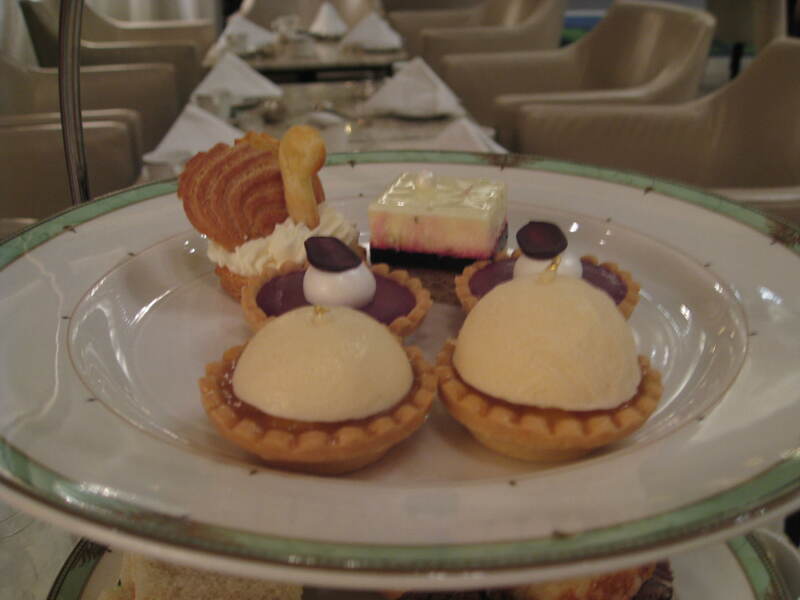 An assortment of sweets was served at afternoon tea at The Drake Hotel in Chicago. We split some of the desserts so we could all have a taste. As you can see in the photo, there were a couple of two of them, and one of two different desserts. The tea and food were delicious! My pictures don’t do everything justice. Sometimes at a tea, when the food is initially set on the table, it doesn’t seem as though there will be enough, but in my experience, looks are often deceiving and it is usually more than enough. That was certainly the case this time, and on top of that, we were asked if we wanted more of anything. Again, not something typically offered. Any leftovers can usually be boxed to take home, but we’d managed to polish off everything but one lone sandwich. Had one of us had an ounce of room, it would have disappeared too! 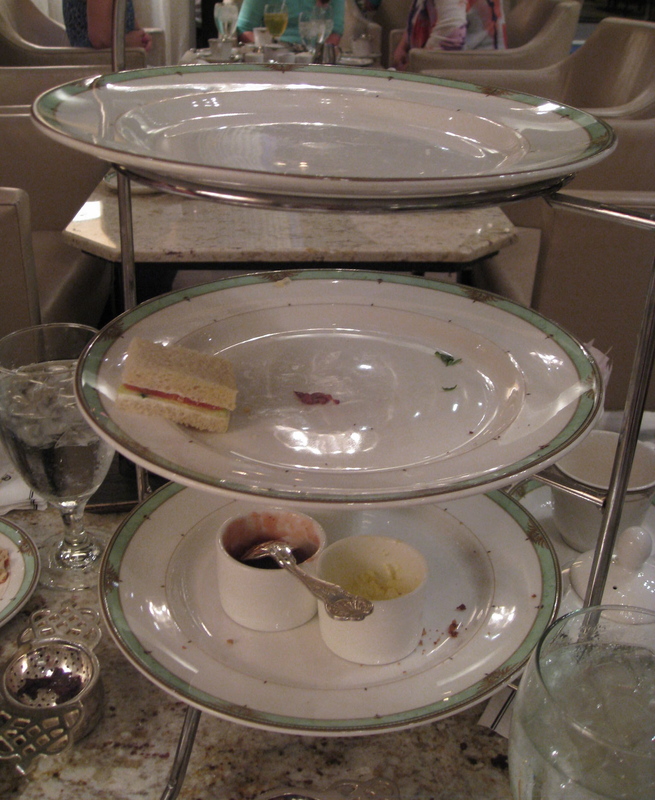 The remnants of afternoon tea! The service was attentive, efficient and friendly. It was nice to have our tea pots refilled quickly with hot water soon after we poured our first cups, without having to ask to have this done. The ambiance in the Palm Court was lovely. The room was beautiful; a massive floral arrangement in the middle commanded attention. There were a variety of seating arrangements. Small to large groups of people including women, men and children sat relaxed, chatting, and leisurely sipping tea and enjoying the finger food on their three-tiered trays. About an hour after we arrived, a harpist began playing, adding to the elegant atmosphere. 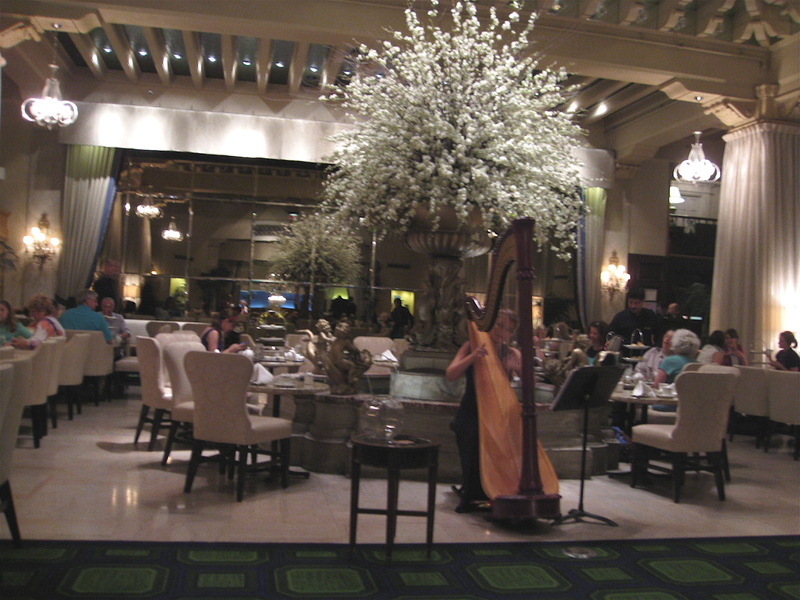 A harpist plays during afternoon tea at The Drake Hotel in Chicago. 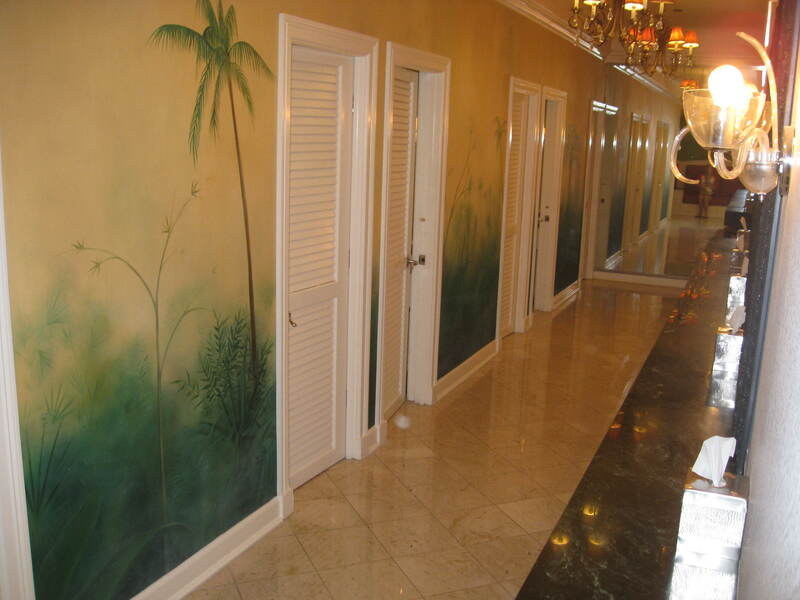 A trip to the ladies’ washroom before leaving was well worth the visit – and merited a few pictures! Each private cubicle housed not only a toilet, but a vanity, stool and sink. The private cubicles in the ladies’ washroom at The Drake Hotel are worth checking out! Our admiration of the washroom was echoed by a few other women who came in while we snapping pictures. I’d definitely recommend afternoon tea at The Drake. Dress up a little to fully enjoy and honor the experience! The venture will cost $38 a person ($20 for junior guests from 4 to 12 years old). This is on par with or slightly less than teas I’ve had at other hotels in large cities. 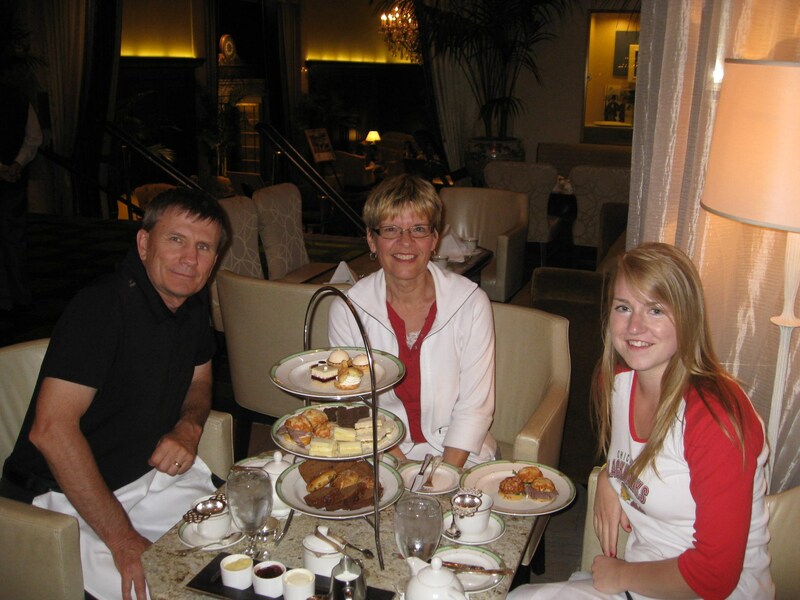 In his article about tea in Chicago, Bruce writes that Chicagoans often choose The Drake as a place to mark celebrations such as birthdays and anniversaries. He writes, “This is a place where memories are made.” I’d heartily agree, and add, for out-of-town folks too! 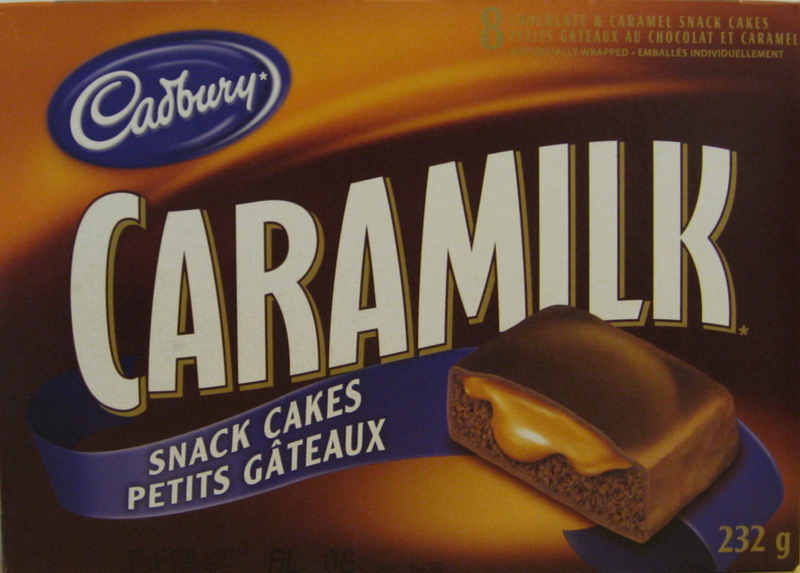 there is solace in its taste. there’s beauty as you’ll see. Our recent trip to Georgia, U.S., included a short visit to the charming city of Savannah. One afternoon doesn’t do this southern belle justice, but it was all the time we had. I’d love to go back to Savannah and explore the city more thoroughly some day. Savannah’s historic downtown contains beautiful homes and stately mansions, cobblestone streets, park-like public squares, lush foliage and greenery, and Spanish moss and oak trees that arch across the streets to form overhead canopies. There are also fountains, statues, hotels, restaurants, shops and boutiques….and lots of history. These images will give you a visual sense of the city and its rich heritage. By 3:30 p.m. we had made our way to The Tea Room. 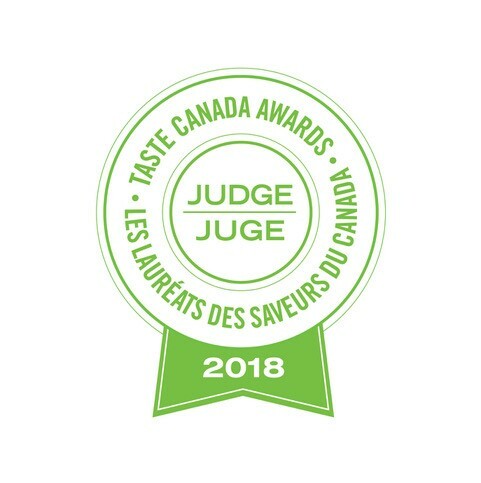 Reservations are required by 11 a.m. for full afternoon tea ($25.00 per person) which includes quiche and sorbet along with finger sandwiches, scones, clotted cream, preserves, dainties and tea. Not aware of the 11 a.m. deadline, I had called to make our reservation just before noon. We would have been fine with afternoon tea ($20.00 per person) but the woman who answered the phone at The Tea Room graciously allowed us to book for the full tea. Murray chose Assam-Mangalam tea which he quite liked. 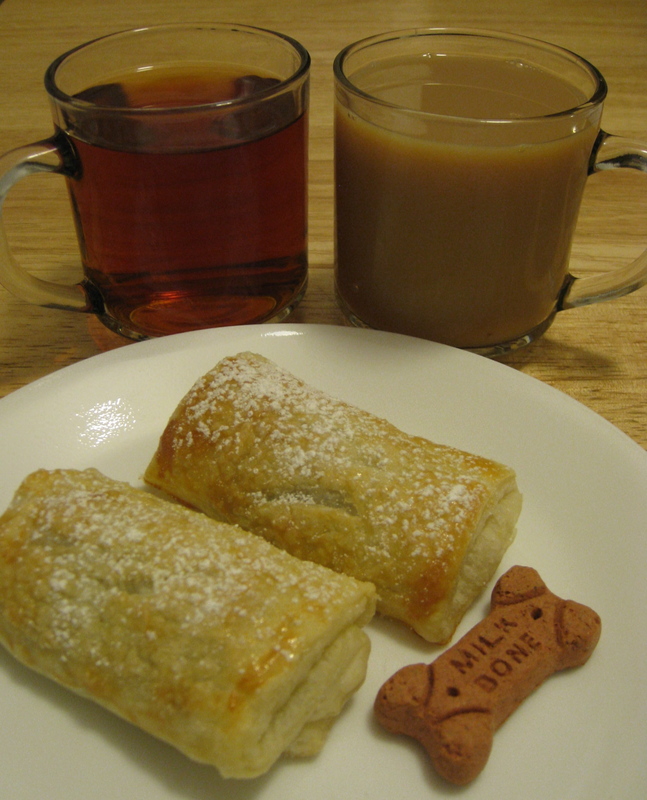 He prefers to drink full-bodied black teas which can stand a good splash of milk and generous dose of sugar. The Assam-Mangalam was exactly this kind of tea. I chose the house blend, Emperors Bride, a blended tea (Assam and Ceylon) with dried pineapple and orange bits. It was also a good choice. We enjoyed tea at a table for two in the “library”. There is also seating outside the “library” just beyond the retail area where teas, books, and tea accessories are sold. I had been looking for a copy of the latest issue of Tea A Magazine and was pleased to find that the magazine was sold at The Tea Room. I was also tempted to buy some books on tea, but it was nearly closing time, and it was threatening to rain outside so I didn’t linger long. My recommendation, however, is to be sure to save some time for browsing before or after enjoying tea should you visit The Tea Room. You can also shop online. In addition to various afternoon tea options, The Tea Room’s menu includes salads and quiches. You can view the menu on The Tea Room’s website. For reservations or information, call 912-239-9690. The Tea Room is open from 10 a.m. to 5 p.m., Monday through Saturday. Full afternoon tea at The Tea Room was delicious and filling. A really bad hair day! Just look at what a little rain does to spiked hair! During the mile walk back to the car after tea, the heavens opened and the rain POURED down. Unfortunately we were caught unprepared and without an umbrella! We could have ducked into a store to wait it out, but it looked as though it was going to rain for a while, and we needed to get back on the road. It had been a hot afternoon and the rain almost felt refreshing. Of course as soon as we reached the car, the rain stopped! It was a memorable afternoon in Savannah! Know what not to do, such as overboiling the water or using too small a strainer for the tea leaves. Read about The Top Seven Mistakes Tea Drinkers Make and learn simple tips for preparing a delicious cup of tea on Tea Party Girl’s blog. 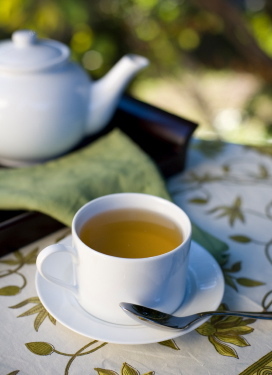 You’ll find lots of information and ideas for enjoying tea on this blog.